Events which we are interested – PMB Industries Ltd.
Archive by category "Events which we are interested"
More than 1,800 exhibitors will present their international offerings on the world’s leading technical event for industrial plastics processing. Fakuma will take place in the Friedrichshafen Exhibition Center from 16 to 20 October 2018. FAT is the World’s Leading Trade Fair for Water, Sewage, Waste and Raw Materials Management, and is a place where visitors can find strategies and solutions for using resources in intelligent cycles in a manner that ensures their long-term preservation—with a great deal of success. The World’s No. I Trade Fair for Plastics and Rubber! 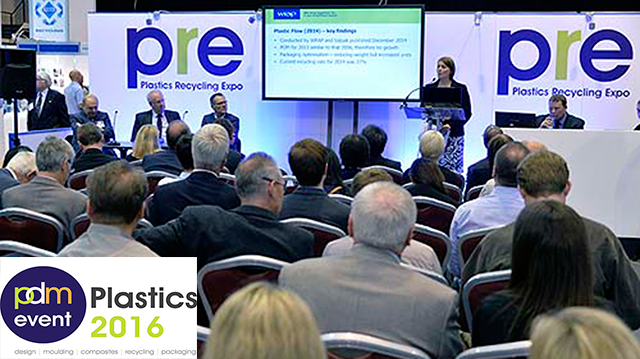 The world’s premier fair for the plastics and rubber industry will again be presenting everything the sector has to offer in 2016. Everything from the latest state of the art and trailblazing innovations to development visions.